*Adjustable double cuff system with fabric outer cuffs and internal neoprene cuffs to keep water out and warmth in. * Fully removable hood with 2 adjustment cords to shape the head. *Available in Teak and Olive. The Ridgeline Monsoon has taken another step forward. 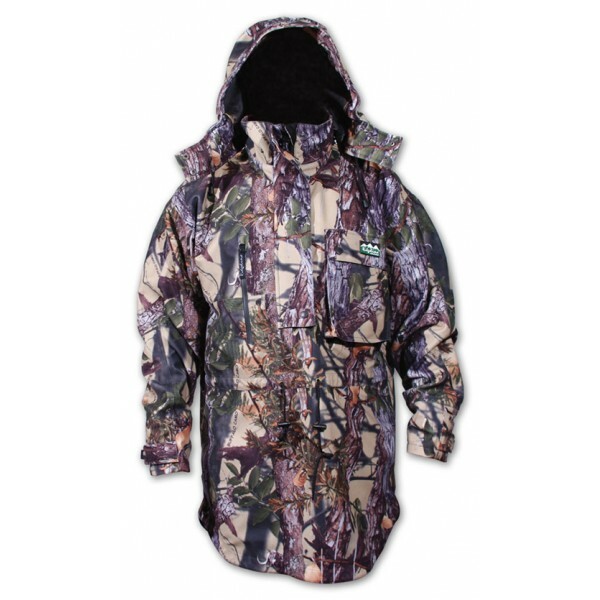 Improved breathability and waterproofing membrane mean this smock is ready to hit the hills with you. 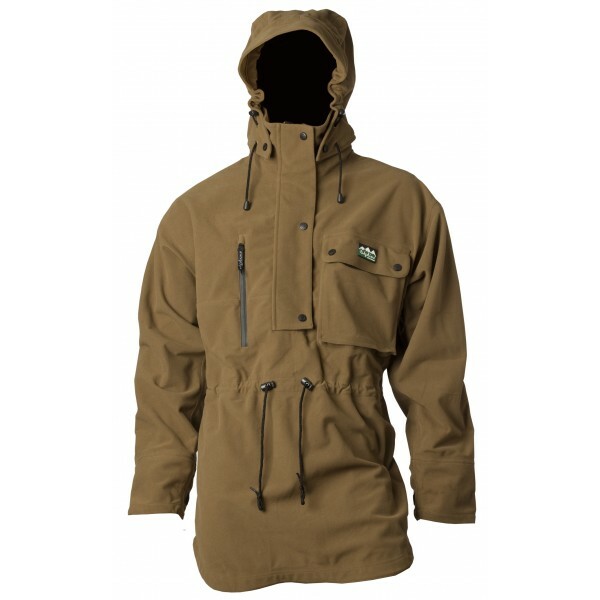 The classic all round hooded Smock you can take out on a hunt, or use around the farm. Hard wearing and ready to keep you warm and dry.